See everything that’s available on this premium luxury sedan today at Fisher Acura, and explore your Acura TLX financing options online! 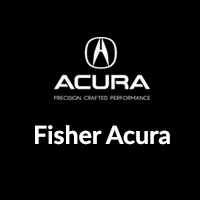 If you’re looking for a luxury dealership with fair prices, friendly customer service, and a garage staffed with certified Acura technicians, then make the drive from Thornton to Fisher Acura in Boulder today! Before you come in, estimate the value of your trade-in vehicle and get an estimate of your monthly payments. And if you have any questions for our team, feel free to call us at (303) 245-6418! While you’re here, check out our comparison between the Acura TLX and Audi A4.